Well July has been a rather busy one at work. I know, loyal reader (yah, there probably is only one of you) is shocked to find that M is actually feigning employment. The downside of this preoccupation with food and shelter is that it has taken a toll on the post frequency. Well, time to get back at it. But I think easing back in with a bit of summer frivolity might be just about the right speed. Shake well with crushed ice and pour, unstrained, into an old-fashioned glass. Drop the spent lime half into the glass and garnish with a mint sprig. I have to agree. 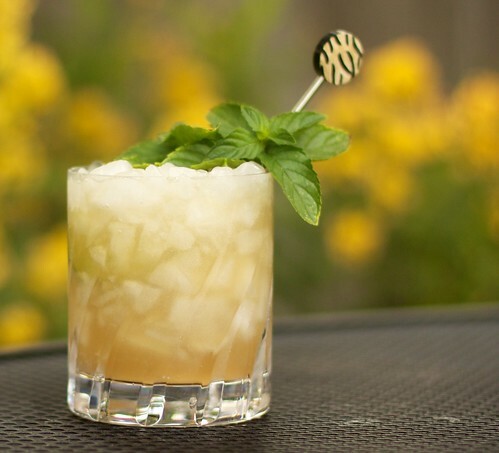 This is definitely the better Mai Tai and an all around great summer drink. It’s definitely worth finding some Orgeat (not quite the same, but Torani’s almond syrup will get the job done). Imbibe Magazine even has a recipe to make your own if your really motivated (but that will likely kill the whole Mai Tai afternoon aesthetic). For those so inclined, here’s a recipe for comparison. 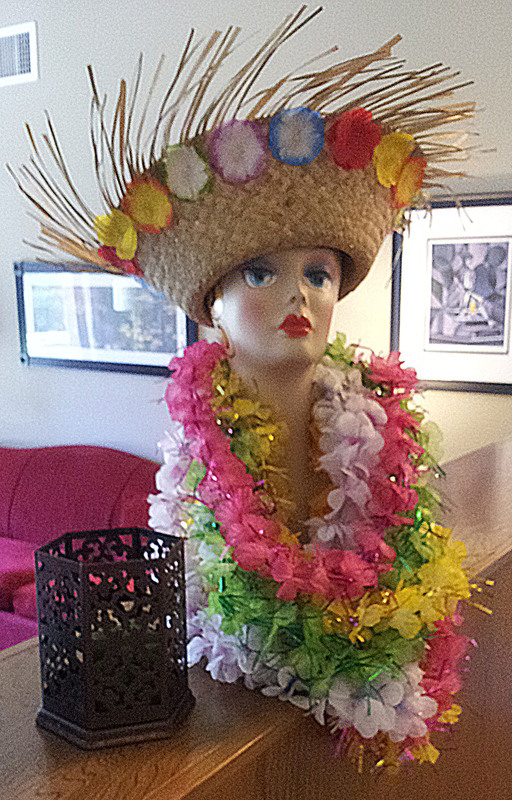 Harriet wishes you “A hui hou”.